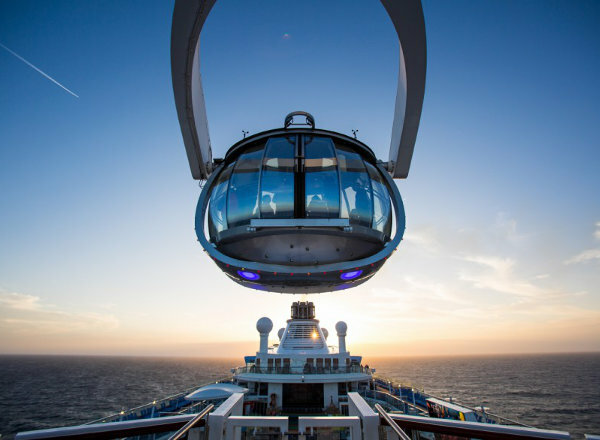 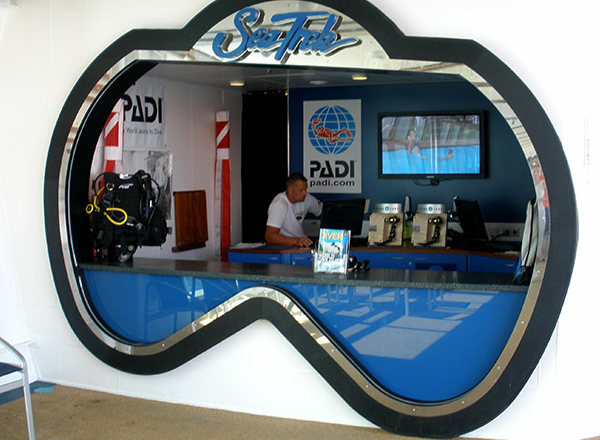 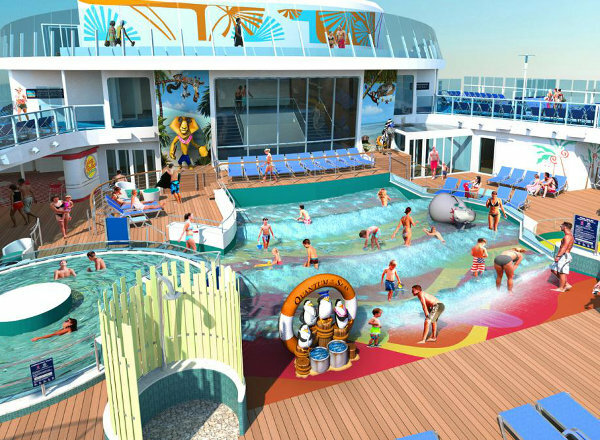 Deck 16 features the upper level of Vitality at Sea Spa and Fitness Center, North Star, the upper level of SeaPlex, RipCord by iFly, and FlowRider. 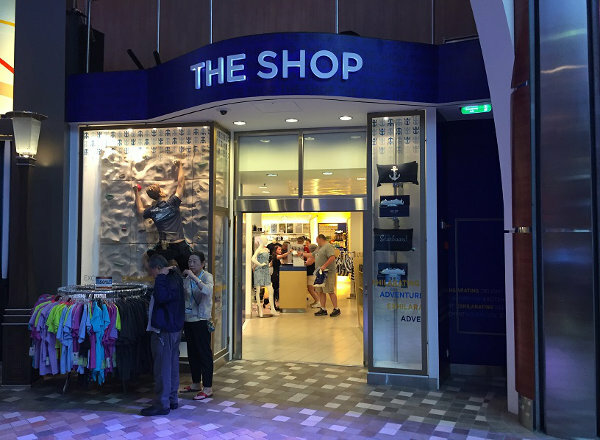 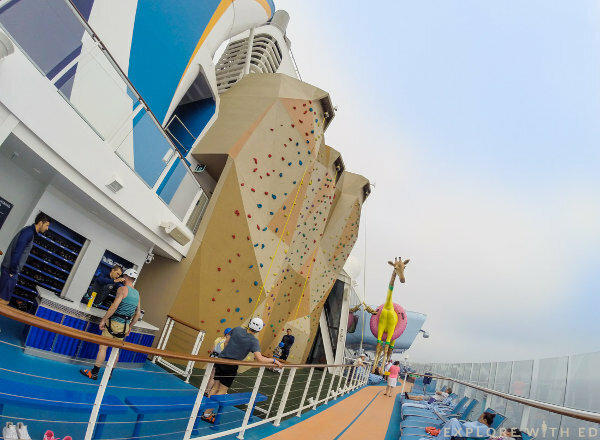 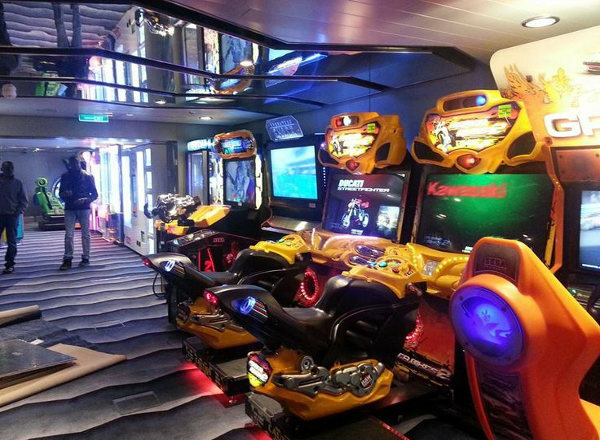 Deck 15 features the lower level of Vitality at Sea Spa and Fitness Center, the Jogging Track, North Star, North Star Bar, Fuel Teen Disco, the Arcade, Gaming Area, the lower level of SeaPlex, SeaPlex Doghouse, and the Rock Climbing Wall. 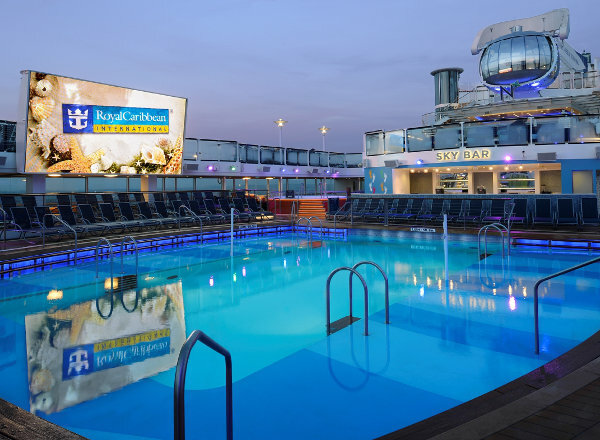 Deck 14 features the upper level of the Solarium, Solarium Bistro, Solarium pools and whirlpools, Pool Bar, Sky Bar, Outdoor pools and whirlpools, Outdoor Movie Screen, H2O Zone, The Living Room, Johnny Rockets, Coastal Kitchen, and Outdoor Marketplace. 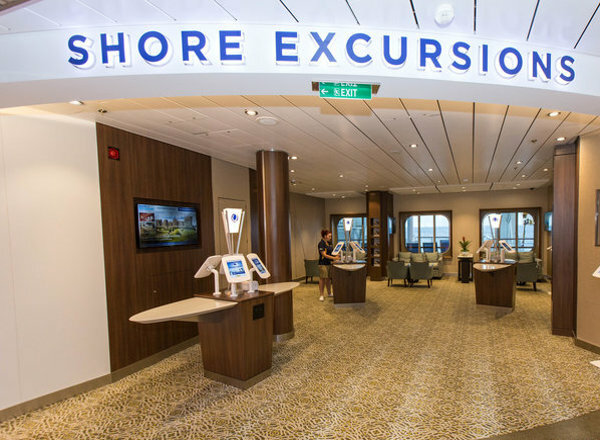 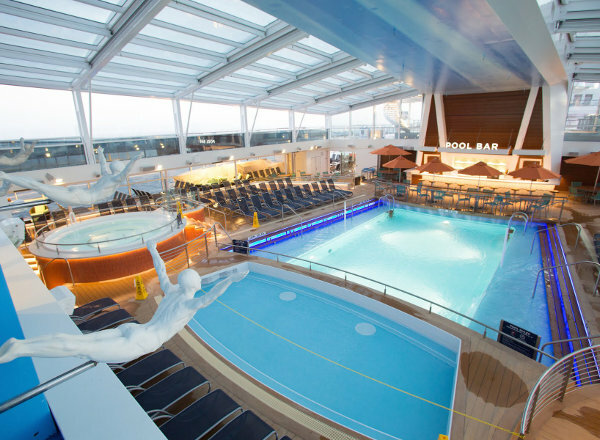 Deck 13 features staterooms in categories JS, SG, SJ, FC, D1, D2, D3, BC, L, M, SI, and IC, as well as the Solarium and Conference Center. 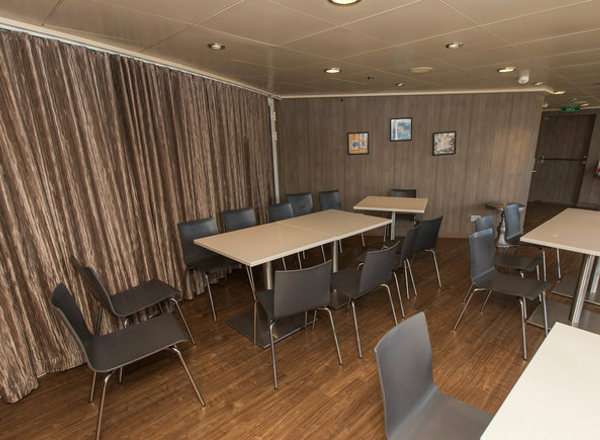 Deck 12 features staterooms in categories OS, GS, JS, SJ, FC, D1, D2, D4, BC, K, L, M, and SI. 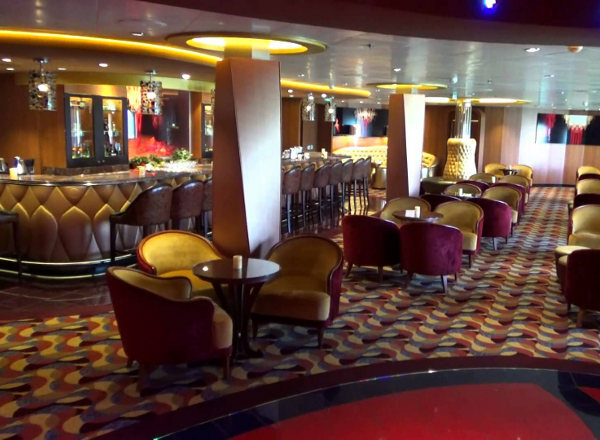 Deck 11 features staterooms in categories GL, SL, OS, GS, JS, SJ, FC, D1, D2, D6, BC, F, G, K, L, M, SI, and IC. 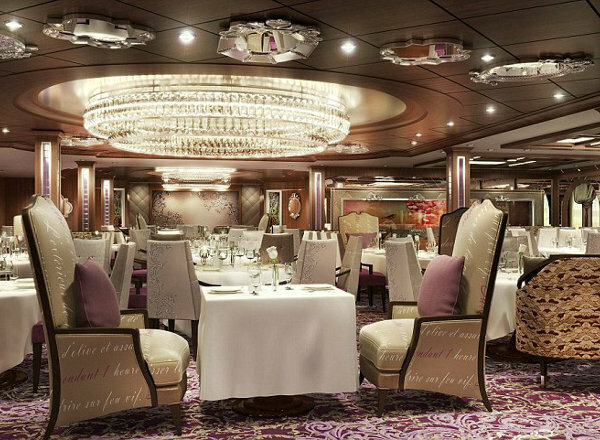 Deck 10 features staterooms in categories GL, SL, GS, FS, FJ, JS, SJ, FC, D1, D5, D7, BC, F, G, K, L, M, SI, and IC. 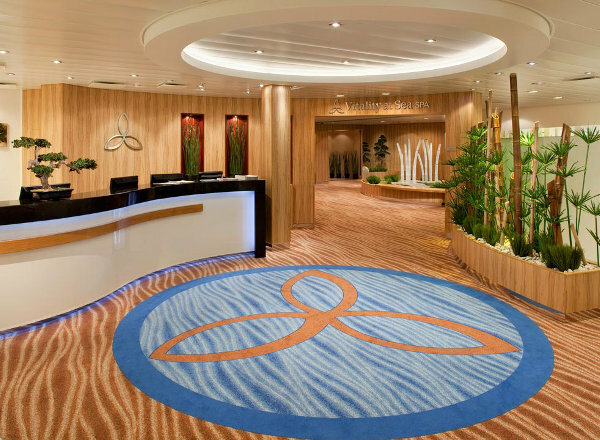 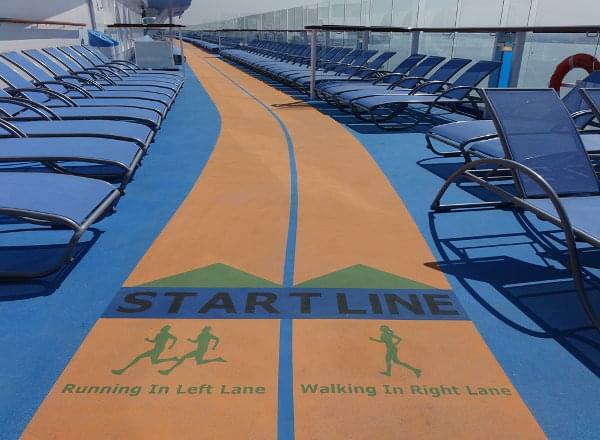 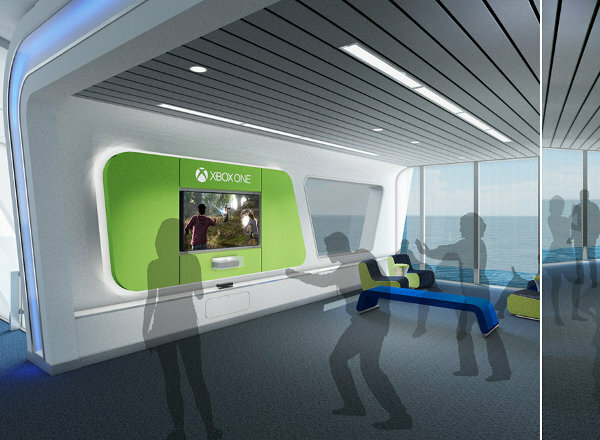 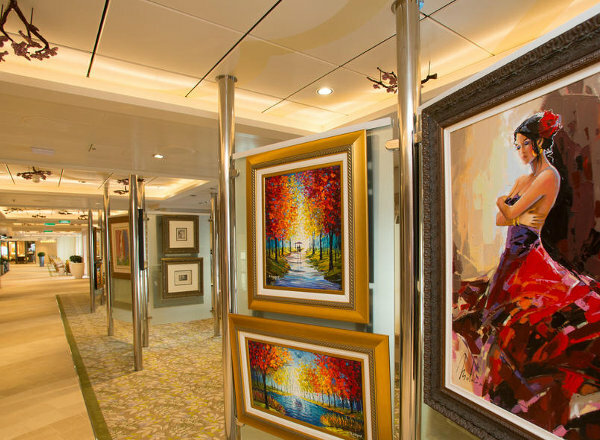 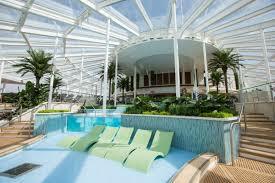 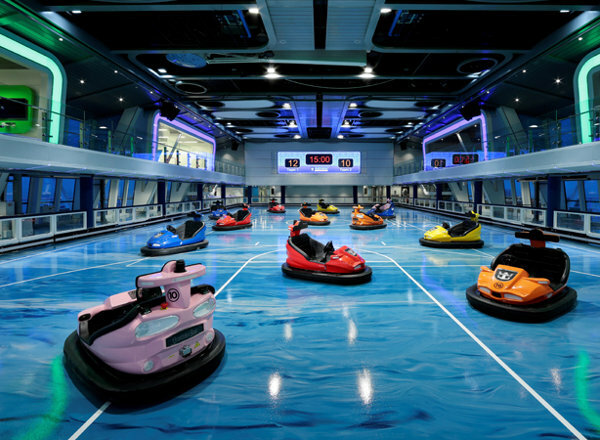 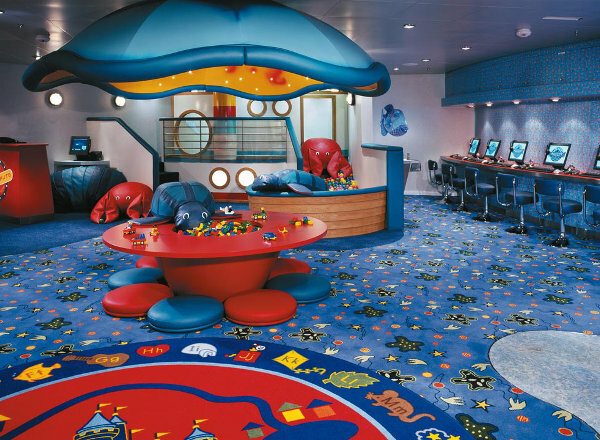 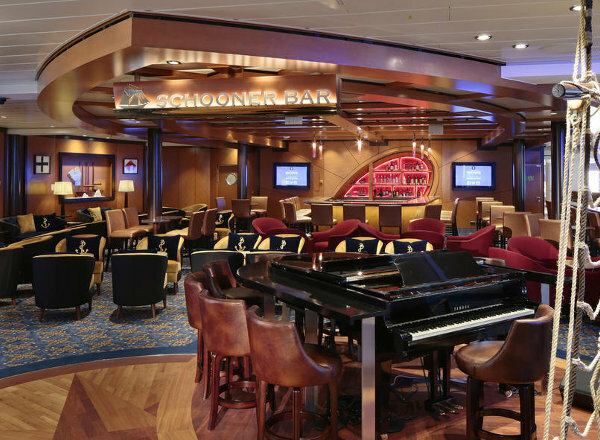 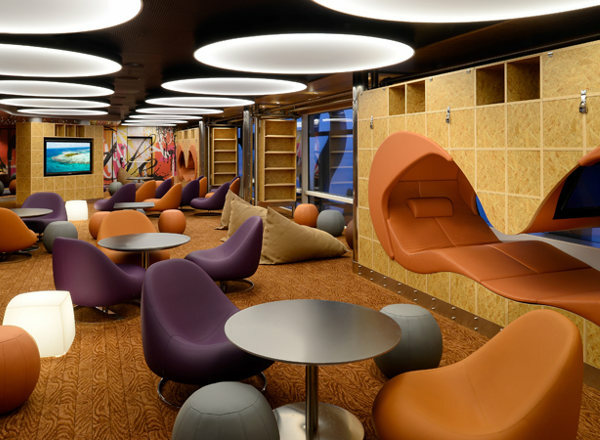 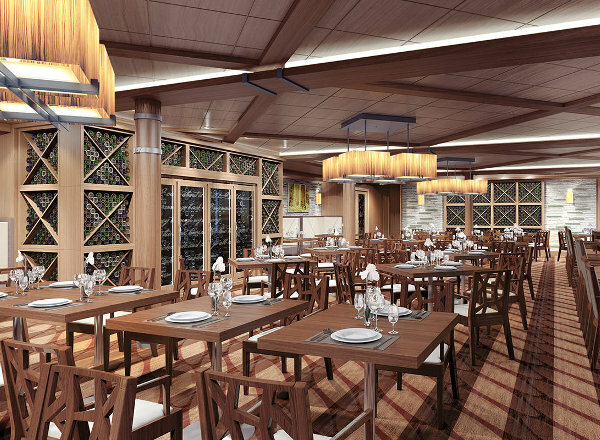 Deck 9 features staterooms in categories RL, OL, GL, SL, GS, FS, FJ, JS, SJ, FC, D1, D5, D7, BC, F, G, K, L, N, SI, and IC. 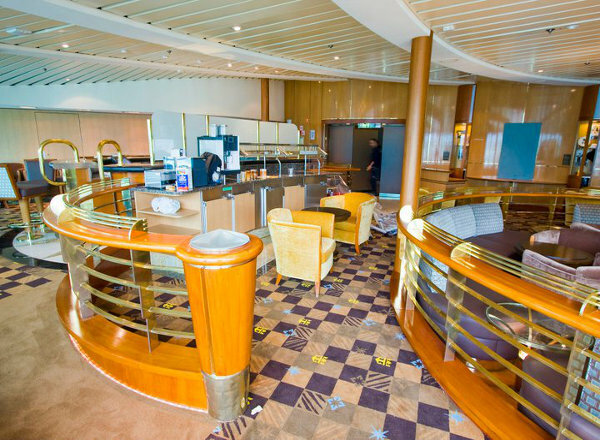 Deck 8 features staterooms in categories RL, OL, GL, SL, SG, GS, FJ, JS, SJ, FC, D1, D5, D8, DO, BC, F, G, K, L, N, SI, and IC. 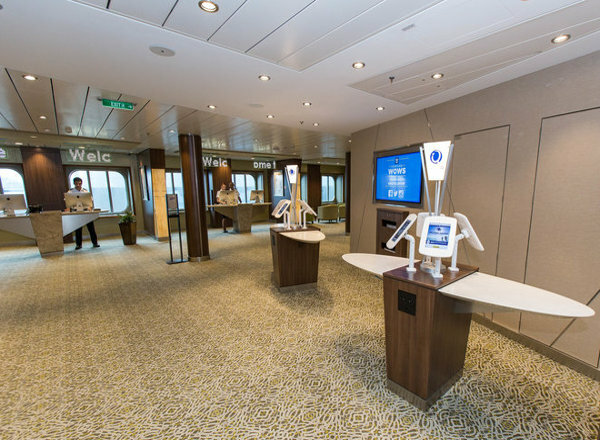 Deck 7 features staterooms in categories SG, JS, SJ, FC, D1, D5, D8, E1, DO, SB, BC, K, L, Q, SI, and IC. 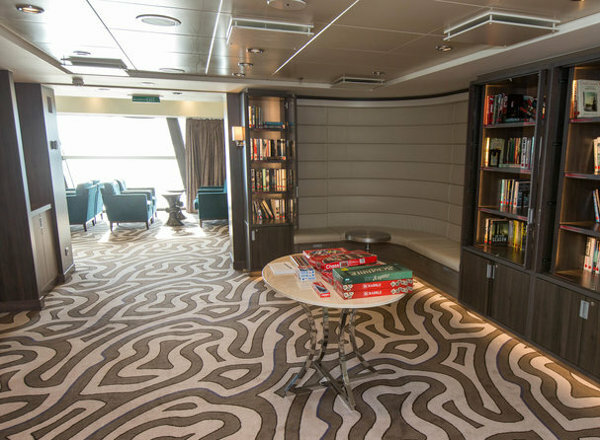 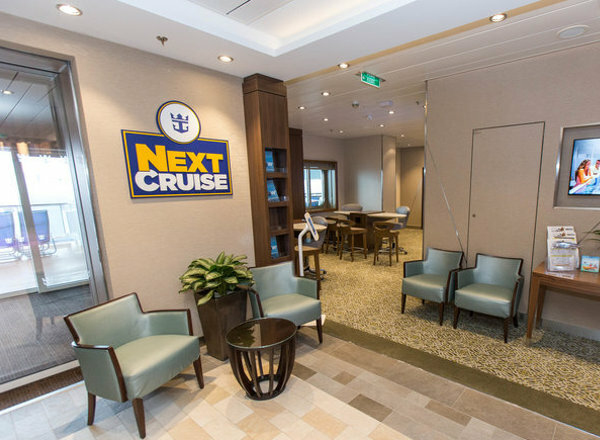 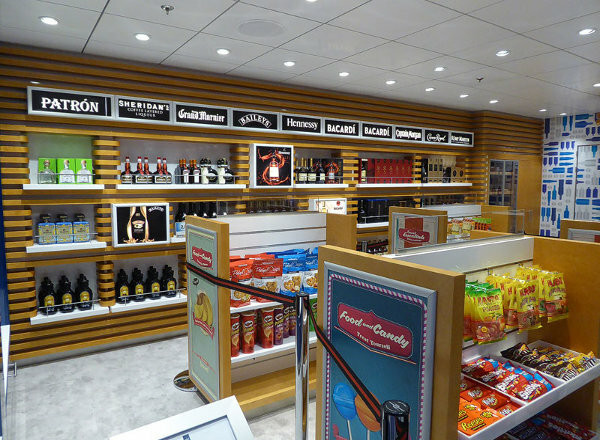 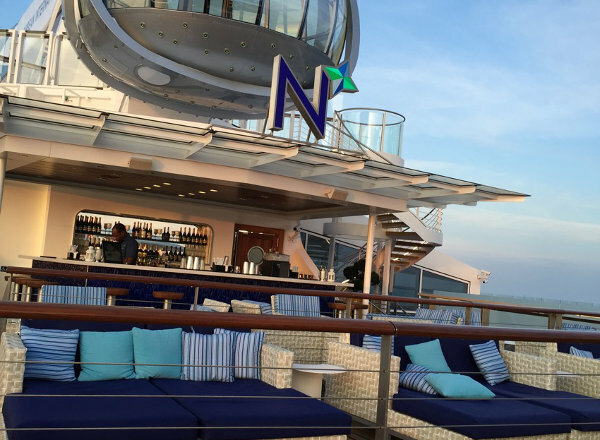 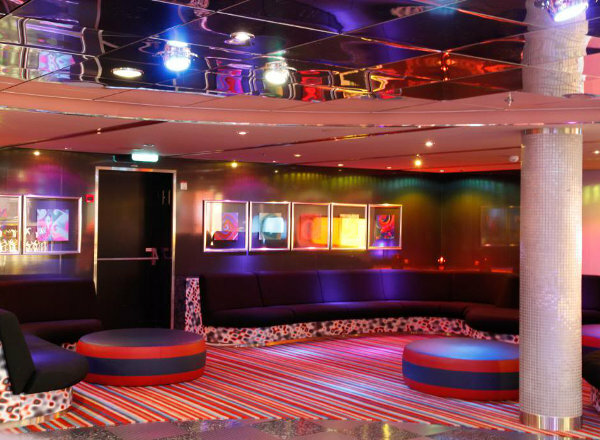 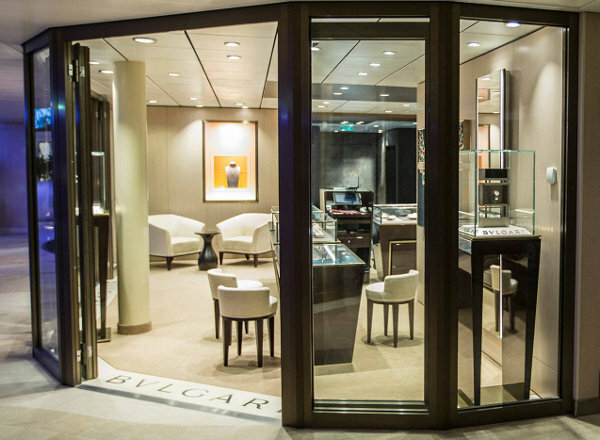 Deck 6 features staterooms in categories SG, JS, SJ, FC, D5, D8, E1, DO, SB, BC, and SI, as well as the upper level of Two70. 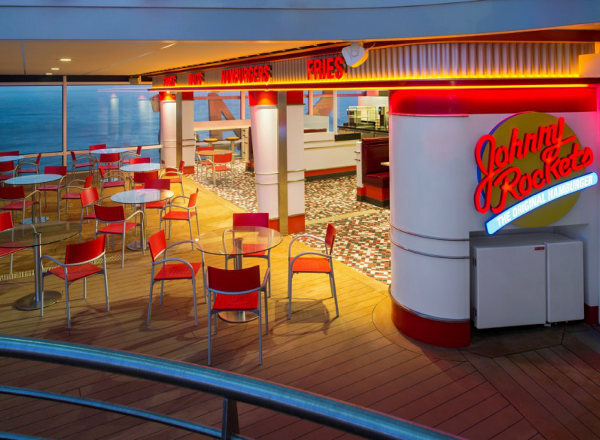 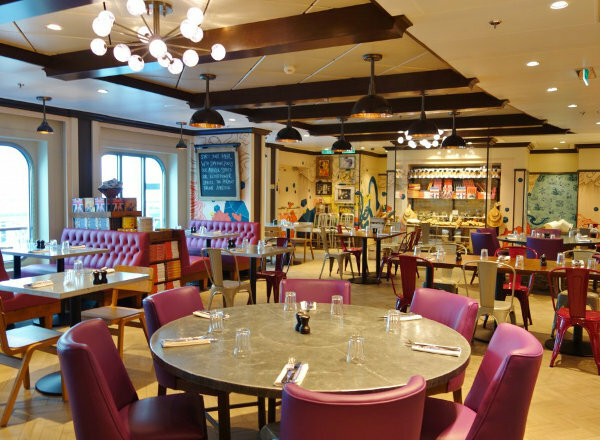 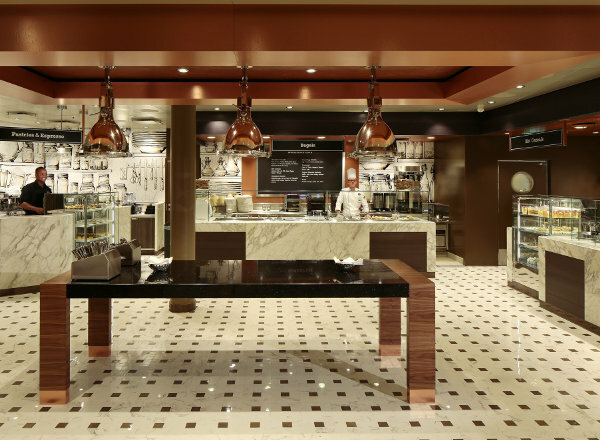 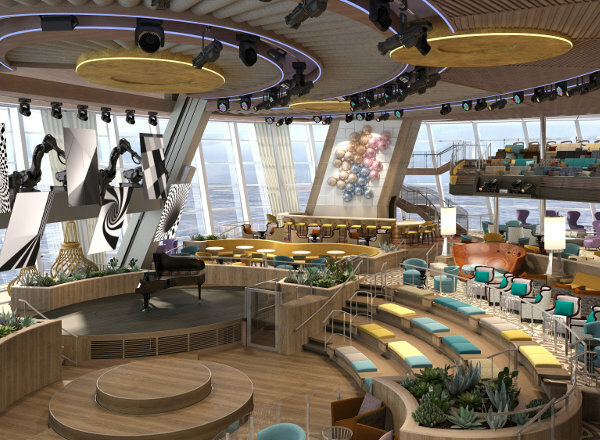 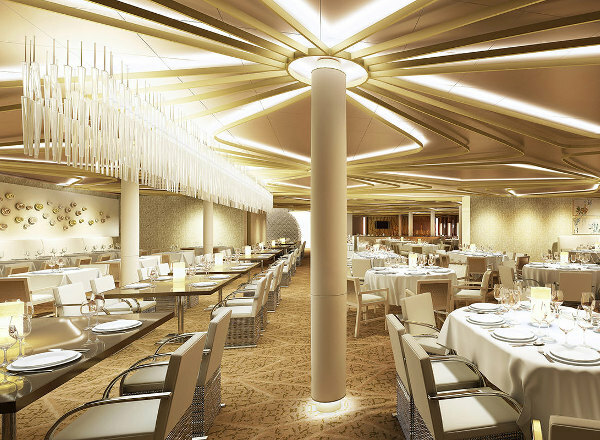 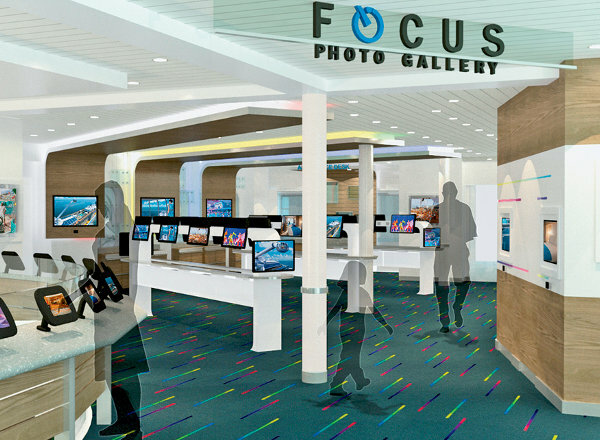 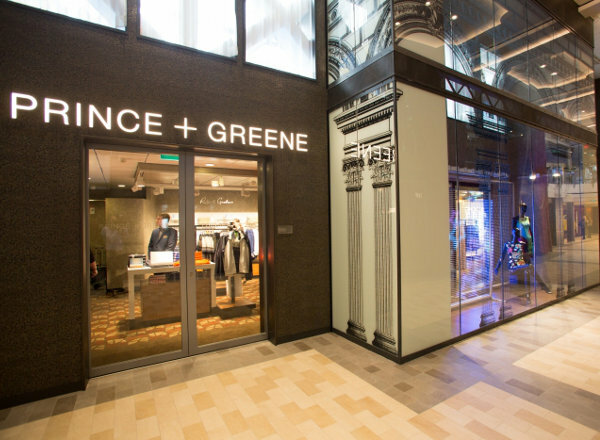 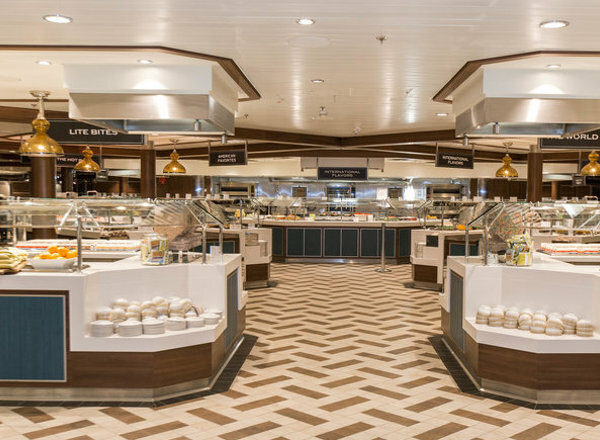 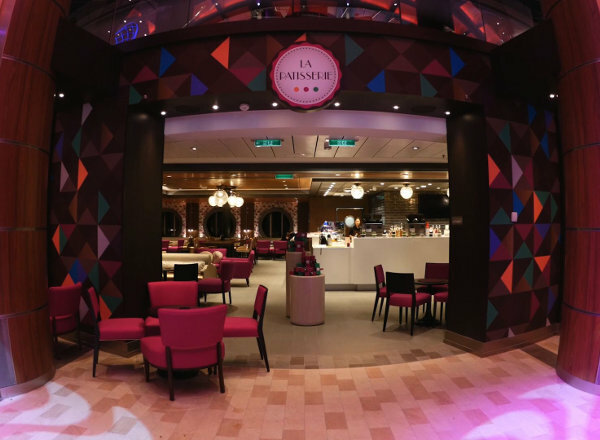 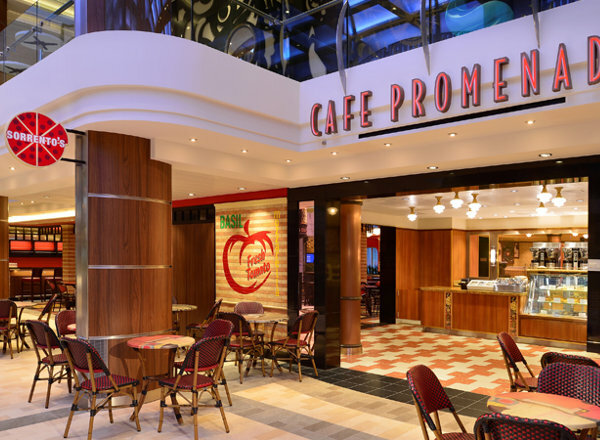 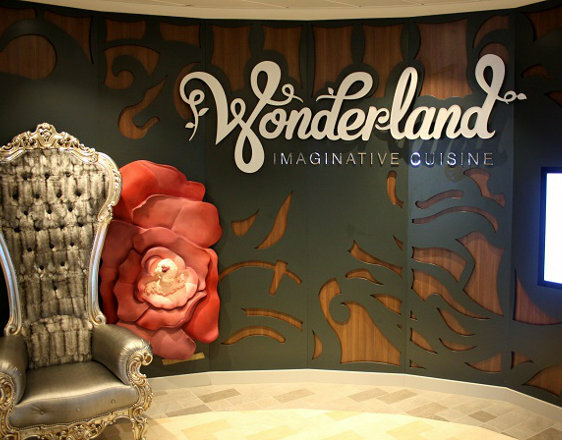 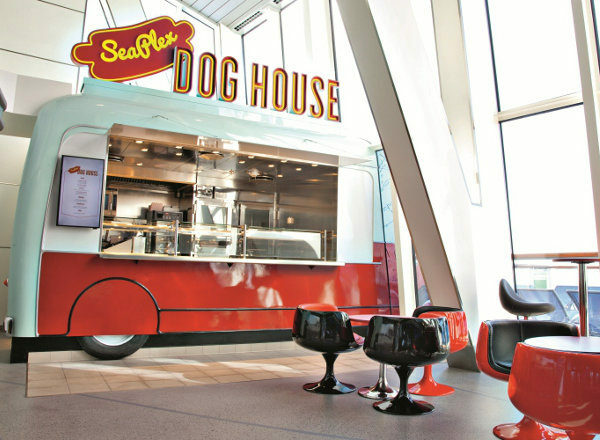 Deck 5 features the upper level of The Royal Theatre, Photo Gallery, Chops Grille, Chef's Table, Izumi Japanese Cuisine, Wonderland Imaginative Cuisine, Shore Excursions desk, Next Cruise desk, Jamie's Italian by Jamie Oliver, retail shops, Cafe@Two70, and Two70. 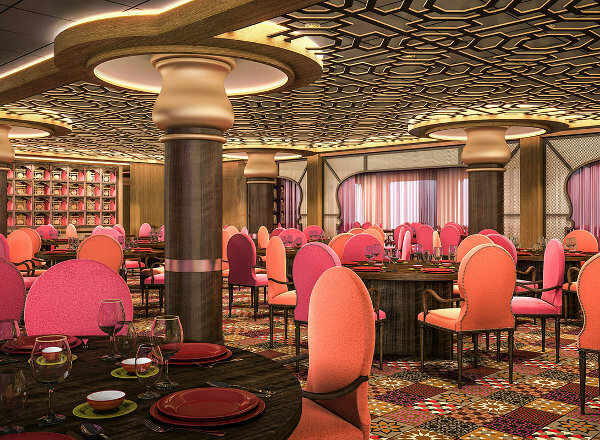 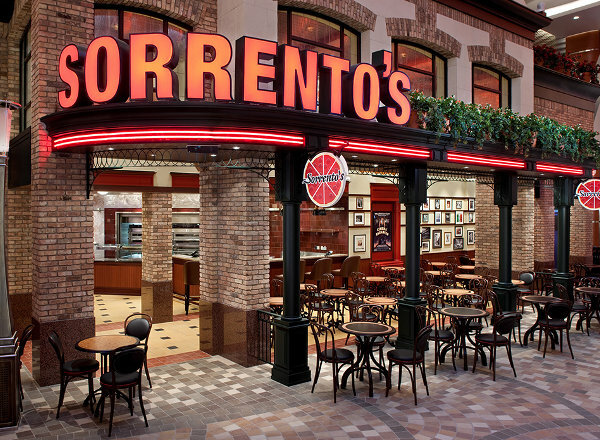 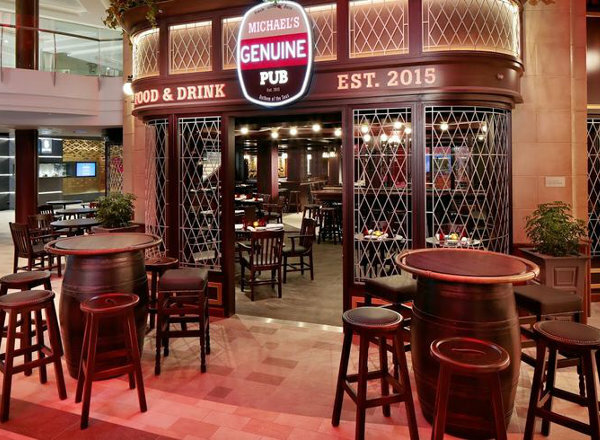 Deck 4 features the second level of The Royal Theatre, retail shops, the Diamond Club, the upper level of Music Hall, Michael's Genuine Pub, Sorrentos, Cafe Promenade, Guest Services, the Card Room, Silk, and American Icon Grill . 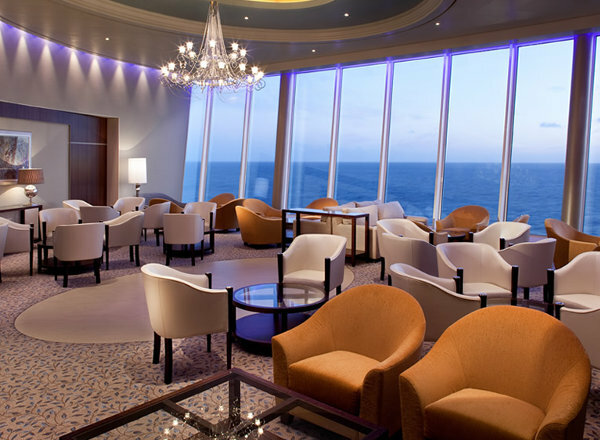 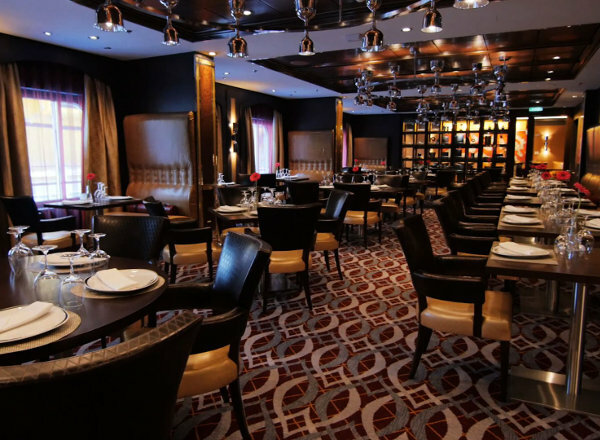 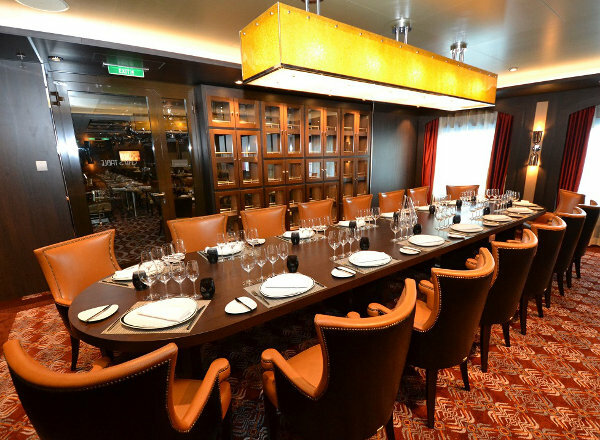 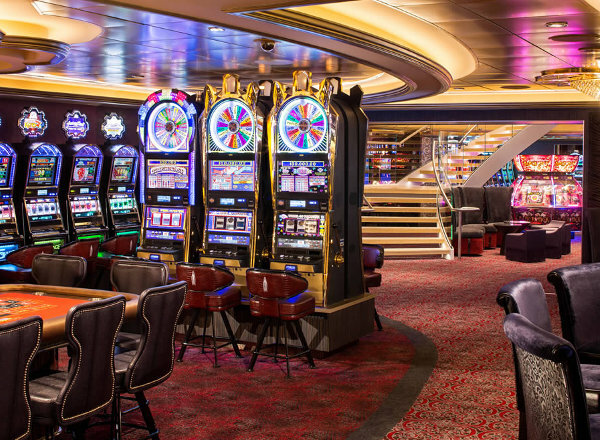 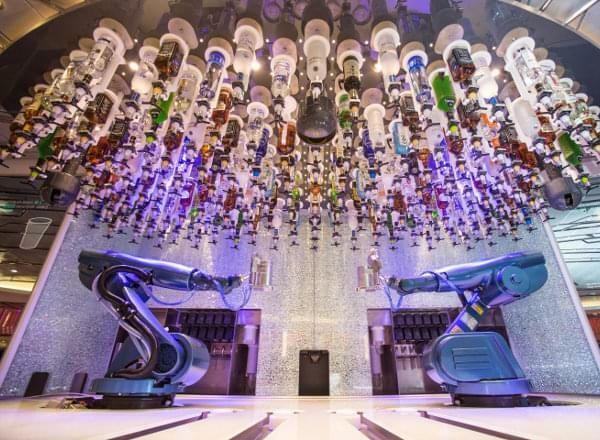 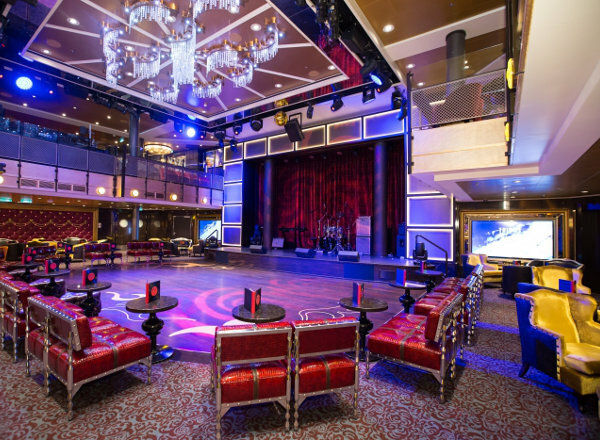 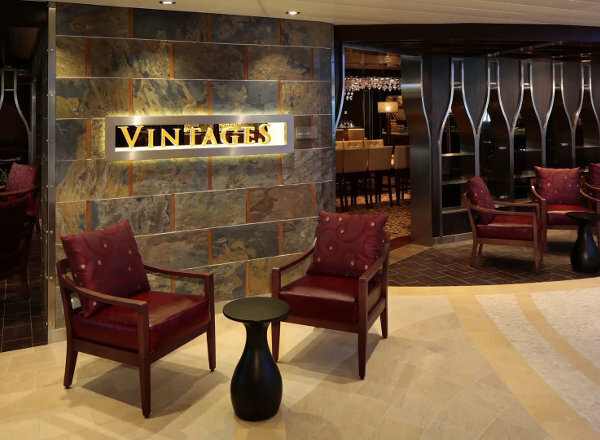 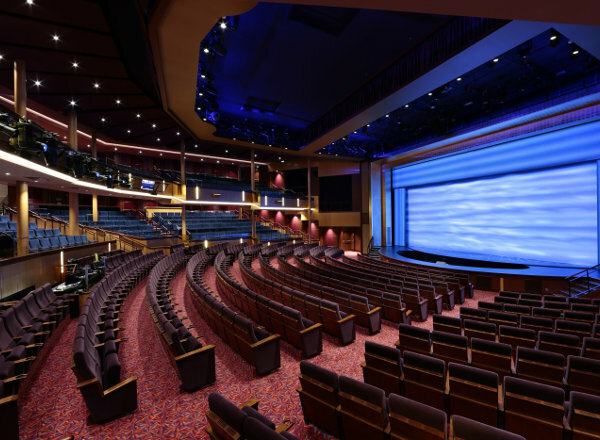 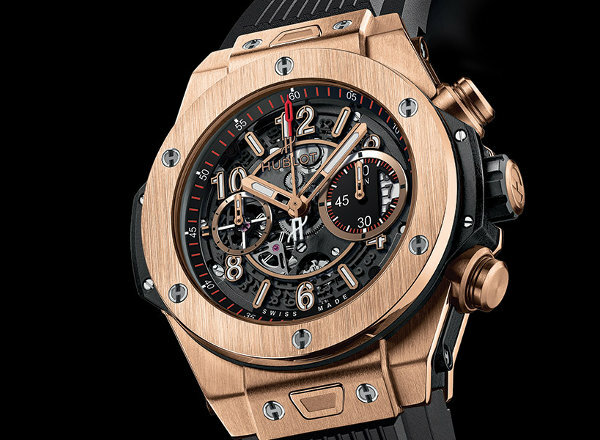 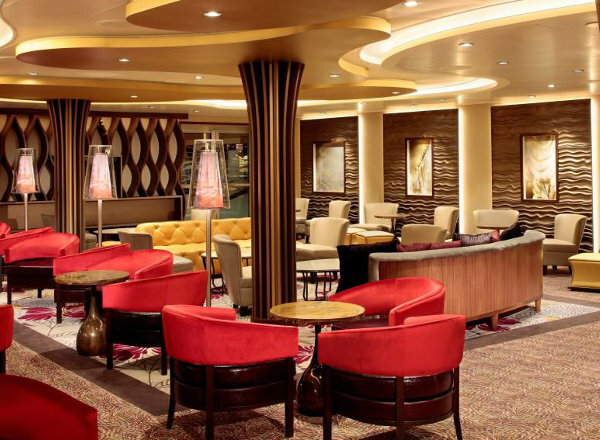 Deck 3 features staterooms in categories H, I, OC, and Q, as well as the first level of The Royal Theatre, the first level of Music Hall, Casino Royale, and The Grande, and Chic. 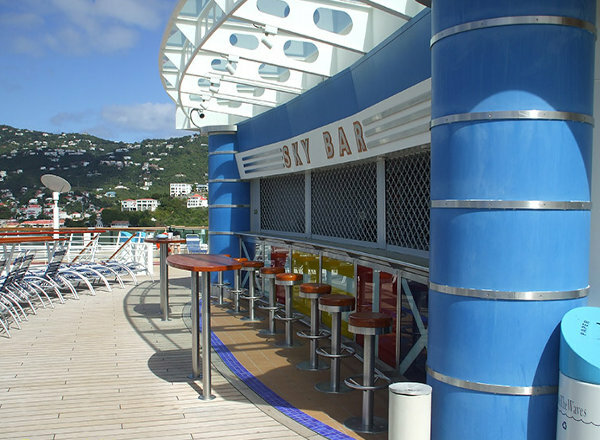 Deck 2 features the Medical Center.